The Office of Hawaiian Affairs is set to release a 143-page report on the health of native Hawaiian women. The report is named for the goddess Haumea, pro-creator of the Hawaiian universe. 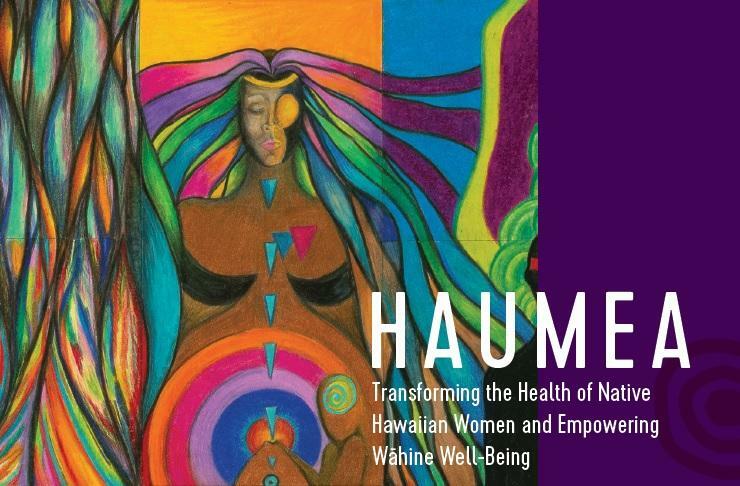 The Office of Hawaiian Affairs is set to release a report tomorrow on the health of Native Hawaiian women. The launch of the report coincides with Women’s Health Month, which is May. HPR Reporter Kuʻuwehi Hiraishi has more. Native Hawaiian women have a higher rate of cancer, obesity, asthma, and diabetes than their non-Hawaiian counterparts. They also have the highest infant mortality rate in the state and are overrepresented in Hawai’i’s criminal justice system. But Dr. Kealoha Fox says the data alone is just a snapshot in time of a longer narrative on the health of native Hawaiian women. “I think what we’re really trying to showcase here is that these inequities and disparities didn’t pop up overnight,” says Fox. Fox was the lead on the report on native Hawaiian women’s health set to be released tomorrow by the Office of Hawaiian Affairs. 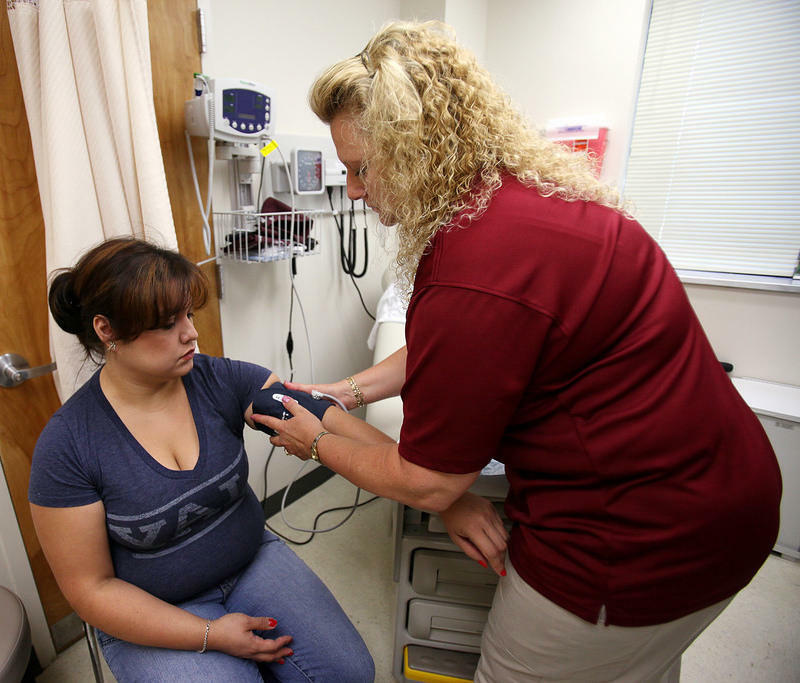 The 143-page report, Haumea: , analyzed already-available data provided by the U.S. Census Bureau, the University Hawai’i, and the state Department of Health, just to name a few. “We have so much information beyond just physical health into the mental and emotional well-being, partner violence, incarceration, economics that includes occupation and income,” says Fox. The report contextualizes data from these categories to provide a more holistic picture of the health of native Hawaiian women. It explores the traditional role women played in society as well as the societal transformations experienced over the past 200 years. But Fox says the approach isnʻt meant to create a victim mentality among Native Hawaiian women but rather empower them, because the health of native Hawaiian women wasn’t always as the data suggests. Unlike typical health status reports, this one highlights historical strengths such as traditions, customs, and rituals that helped women maintain optimum health. “Itʻs really about calling forth those characteristics and values of our kupuna, how they carry with us today, as really that core and foundation to us being able to overcome any set of challenges or difficulties that we might face,” says Fox. The report lays out hundreds of recommendations for improving the health of native Hawaiian women from keiki to kupuna. The study is part of an ongoing effort by OHA to provide decision makers a cultural road map to improving the health of native Hawaiians.